Ramsbury Single Estate Gin A London Dry Gin based on spirit made from Horatio wheat, grown on the Ramsbury Estate and distilled on the Estate. 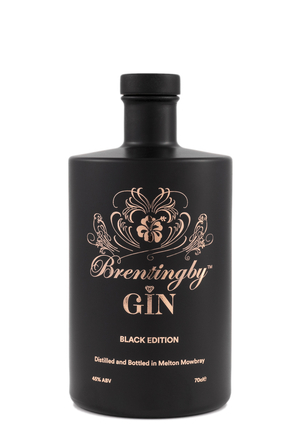 This is redistilled on the estate with botanicals including juniper picked locally on Salisbury Plain and quince grown in the grounds of the distillery. Product #: 6334 5.0 stars, based on 1 reviews Rating from 1.0 to 5 £32.25 In stock! Order now! 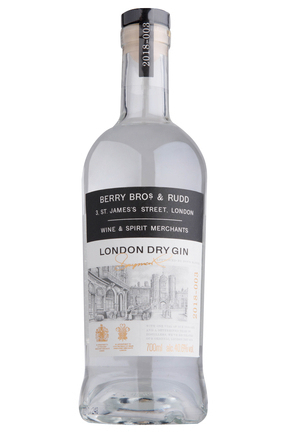 A London Dry Gin based on spirit made from Horatio wheat, grown on the Ramsbury Estate and distilled on the Estate. 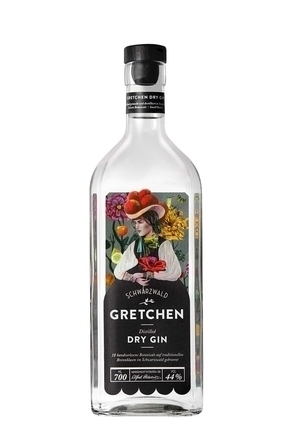 This is redistilled on the estate with botanicals including juniper picked locally on Salisbury Plain and quince grown in the grounds of the distillery. (simple bottle batch 01-17, base spirit distilled Autumn 2015, gin distillation Winter 2016) Crystal clear. Pine (and faint ripe banana) juniper, clean hamster cage, clove, cinnamon and black pepper spice with faint raspberry bubble-gum. Cleansing cracked black pepper spice, sweet pine and ripe banana juniper, with grainy notes, nutty angelica and faint quince jam. Superbly clean, black pepper spice, piney juniper and creamy nutty angelica. Simple, clean and superb. 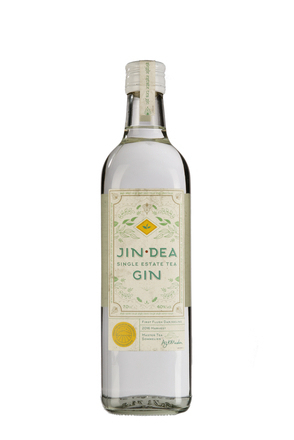 Juniper presents with pine and overripe banana with creamy nutty angelica and enlivening black pepper spice, all in kilter and presented in a rounded and statuesque bottle. 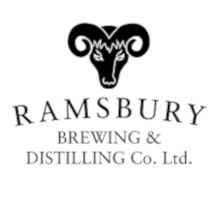 Produced by Ramsbury Brewing & Distilling Co.